Moderated by Sarah Rasmussen, director, and Cara Phipps, assistant director, come learn from these voices, and see the show! When Fartun Osman was a little girl growing up in Somalia very few girls went to school and fewer played sports. She eventually went on to play on the Somali National Basketball team before the Civil War in Somalia. Fartun immigrated to America and continued her dedication to sports. Since 2005, Fartun has coached more than 500 girls, ages 8-18. Many of them have gone on to college and giving back. 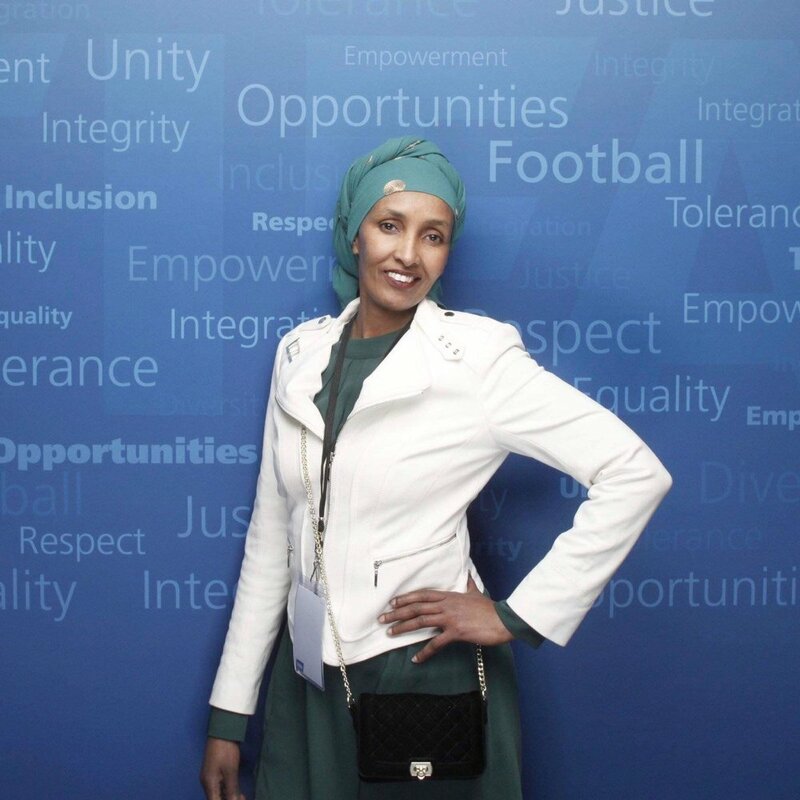 Fartun has been awarded by WNBA Lynx inspiring women award, McKnight Foundation, Toyota Everyday Heros and more. She's now Coach of the Somali Womens National Basketball team she once played for. 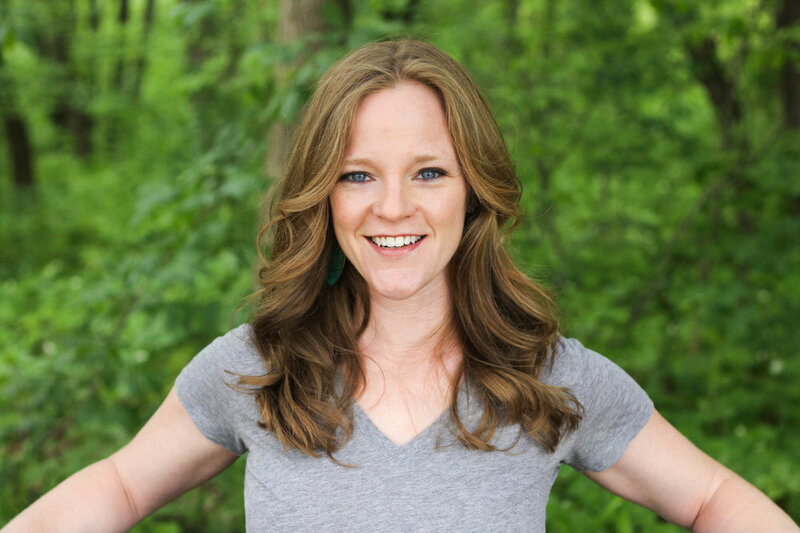 Ellie Roscher is the author of Play Like a Girl and How Coffee Saved my Life. She is the Director of Youth and Story Development at Bethlehem Lutheran Church and holds an MFA from Sarah Lawrence in Writing and an MA in Theology from Luther Seminary. She lives in Minneapolis with her spouse and two sons. Jennifer Larrick is the assistant coach at Augsburg University, Girls Director of Coaching at BV United, and a co-founder of Like a Girl. Jen played collegiate soccer at the University of Florida and the University of Minnesota. She completed her M.Ed in Youth Leadership Development at the University of Minnesota. She recently was named a 2018-2019 United Soccer Coaches 30 Under 30 member. Jen is also the soccer consultant for The Wolves! Her interests include youth work and social justice oriented coaching pedagogy and practice. Ehrenoh Say, who goes by Rose, is a senior at Washington Technology Magnet High school. She's been playing soccer since 5th grade. Soccer has been a big part of her life growing up, citing that she can take her stress out by playing. Say plays soccer on her school's varsity team, acting as team captain in 2018. She also plays for Karen Nation, a Karen soccer team. In addition to playing soccer, Say is also a Board Member for Like a Girl. During the school year, Rose coaches a girls soccer team, who were city champions two years in a row. Being part of Like A Girl has made Rose help a lot of girls become visible to the world. In the summer, she works with the Sanneh Foundation, coaches children, and teaches Sunday school at church. Zaynab Abdi is a junior honor student at St. Catherine University. She is from Yemen. Zaynab fled the war in Yemen and made it safely to Egypt before another revolution started there. After two years Zaynab arrived in the United States of America but had to leave a sister that is two years younger than her back in Egypt. Zaynab and her family’s life experience taught her how to speak up for herself and be her own advocate. Zaynab works with the Green Card Youth Voices and Immigrants and Refugees Youth Ambassador, and she is also a co~author of the Green Card Voices Minneapolis book. Zaynab also works as an Advocate for girls’ education with the Malala Fund and she also wrote her story in the book that Malala published in 2019 January WE ARE DISPLACED. Zaynab has spoken in The United Nations and UNICEF and other many organization. Zaynab Abdi enrolled at Wellstone International High School two days after landing in Minnesota. Although she arrived knowing little English, she graduated in 2016, with a 4.0 GPA, and was captain of her soccer team. She is a student at St. Catherine University, where she is also a soccer player and coach. She started a soccer team at St.kate's for minorities to empower them to play soccer and to increase their confidence in them. She also an active leader on campus. She serves as The Student Senate Chair of 2018-2019. Zaynab is also an RA (Residence Advisor).